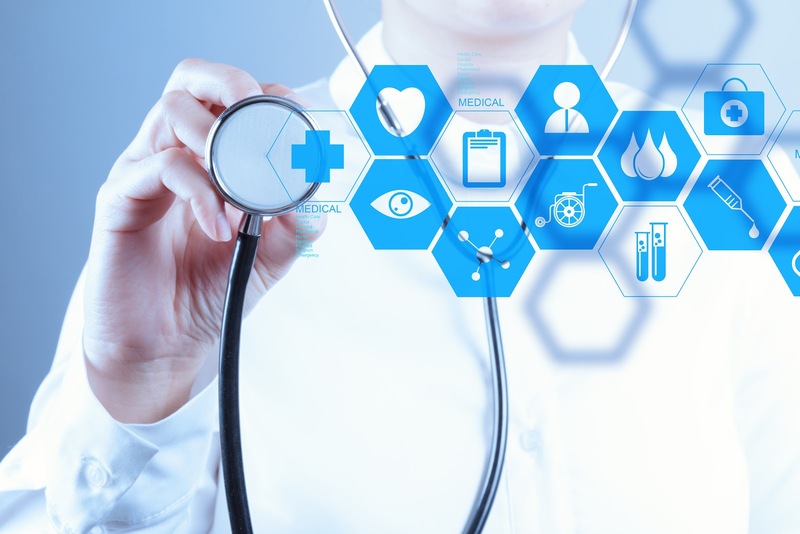 A recent report from MarketResearch has outlined the potential valuation of the healthcare industry around $117 billion by the year 2020, with this only being a slice of what is to come. What’s more, it’s common knowledge that the world is aging, with better healthcare every decade. In some hospitals, there are already “smart beds” that can detect when they are being occupied and instances when patients are trying to get up. Eliminating the constant supervision and manual guidance of nurses, the beds can adjust by themselves to make sure the patient is getting appropriate support. Smart technology could also be an asset when coupled with home medication dispensers that upload critical data to a network about the details of medication consumption and other vital statistics that medical teams need to be aware of. The aforementioned is just one of the many highly practical and progressive improvements in the Healthcare sector brought about by the ‘Smart’ age. Whether data is gleaned from fetal monitors, electrocardiograms, temperature monitors or blood glucose levels, tracking these vital stats is important for some patients, with some sort of follow up always required by a professional. With the advent of smart devices in healthcare, the need for direct patient-professional interaction will be diminished, and these resources can be allocated somewhere else to improve the quality of healthcare. Learn about how developments in this industry can be achieved through the Internet of Things and our expertise, Mobile Apps development.